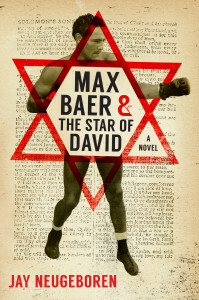 When Jay Neugeboren’s first novel, Big Man, was published, James Michener called it “as good a sports novel as has ever been written.” Now, nearly a half-century later, Neugeboren is publishing MAX BAER AND THE STAR OF DAVID (Mandel Vilar Press Trade Paperback Original; February 9, 2016), his 22nd book and a remarkable novel that is centered on the life of the world heavyweight champion, Max Baer. Visit Jay Neugeboren’s website and Mandel Vilar Press for more information. The City of Miami Beach has announced that in recognition of its Centennial celebration, it will launch a citywide book club reading experience titled, One Book, One City. Its very first selection will be Thane Rosenbaum’s latest novel, HOW SWEET IT IS!, a literary, comedic tale set in Miami Beach in the summer of 1972. A novelist, essayist and law professor living in New York, Rosenbaum was raised in Miami Beach and is arguably the city’s most critically acclaimed author/native son. Mandel Vilar Press will create a special and elegant paperback edition of HOW SWEET IT IS! just for Miami Beach’s Centennial, which will be available by the end of September. Readers will have plenty of time to read the novel and prepare for all of the fun events that will be taking place in November around the novel. 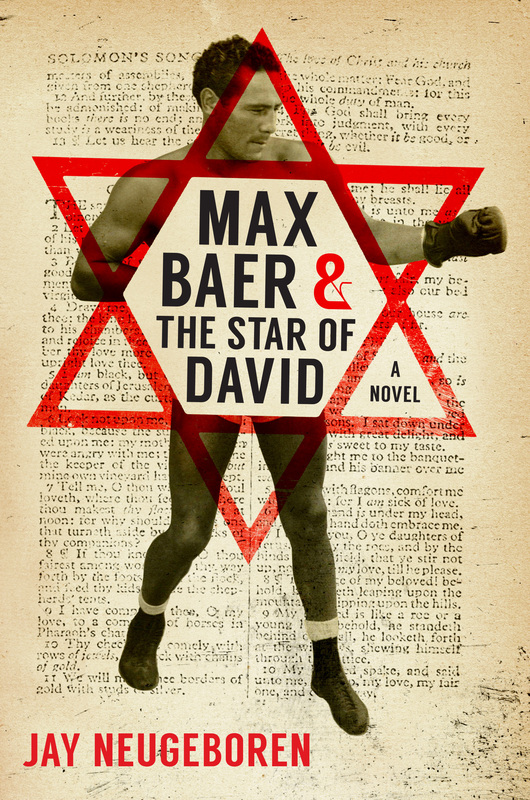 11/4 – Kick-off event with Thane Rosenbaum at the Jewish Museum, 7pm. 11/15 – Book reading at the Betsy Hotel with Thane Rosenbaum, 7:30-8:30pm. 11/17 – Miami Beach Library Branch Book Discussion with Thane Rosenbaum, 6:30pm – 7:30pm. 11/18 – South Shore Library Book Group Discussion, 6:30pm – 7:30pm. 11/25 – Miami Beach Bandshell, Food Truck Rally, appearance with Thane Rosenbaum and locals from the 1970s, 7:30 – 8:30pm. 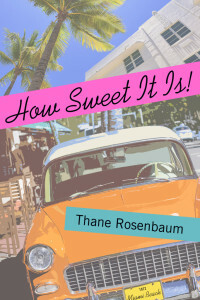 Thane Rosenbaum will also discuss and sign copies of HOW SWEET IT IS! at the Miami Book Fair International on either the 21st or the 22nd of November. Set during the historic and tumultuous year of 1972, HOW SWEET IT IS! follows the Posner family—two Holocaust survivors, Sophie and Jacob and their son, Adam—doing everything they can to avoid one another in a city with an infinite supply of colorful diversions. The book covers the antiwar movement, Watergate, sports (Super Bowl winning season, the Munich Olympics, and Muhammad Ali’s return to championship form), the rise of the counterculture, the desegregation of the south, the fading of the Jewish Mafia, the Rat Pack, and the wacky, poignant and hilarious gestalt of Miami in the 70s. A Reader’s Guide for HOW SWEET IT IS! is available here .